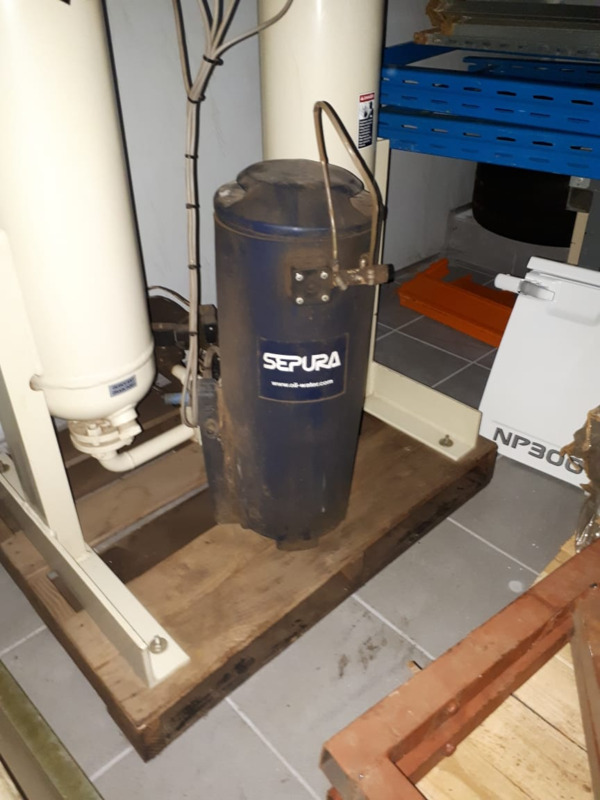 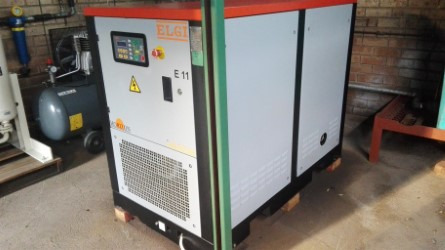 ELGI 11KW Screw Compressor FSH low hours excellent condition. 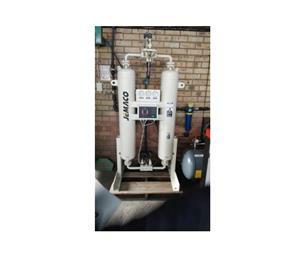 Includes the oil trap and the oil filter system. 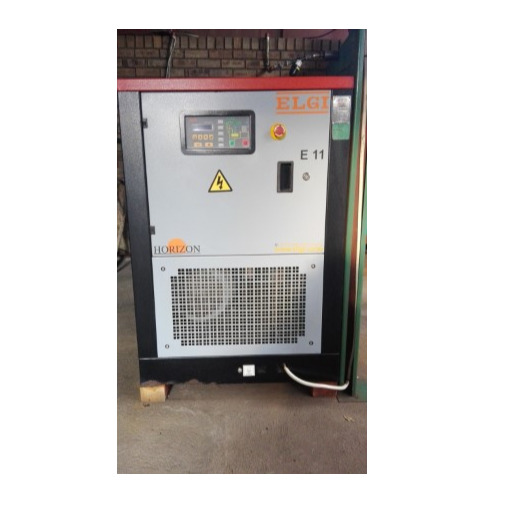 For more information contact 073-2397306.